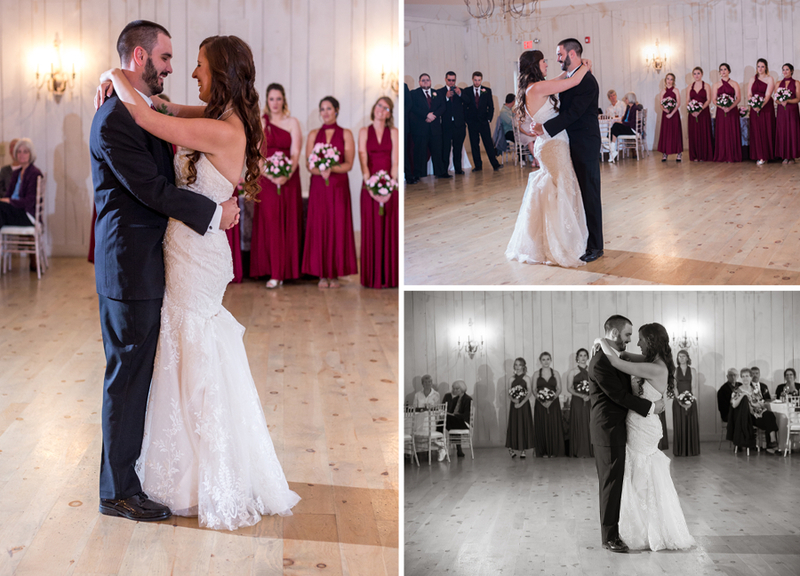 Bethanne and Brandon's wedding was absolute perfection. They had an unplugged ceremony with a beautiful lace trimmed alter alongside a babbling creek. The weather was perfect and the guests were entertained by two adorable flower girls whom seemed to love the spotlight. 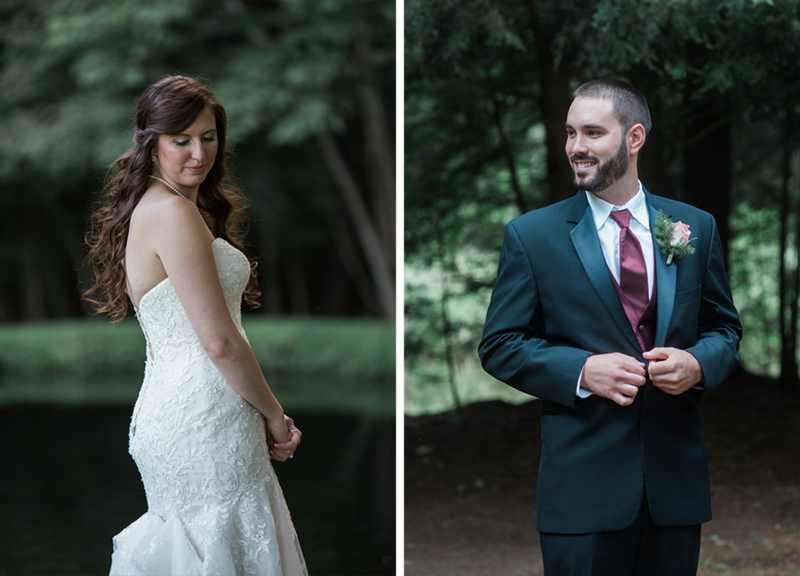 The reception was held at the stunningly beautiful Whitewoods Weddings nestled in the woods in Wapwallopen, PA. This venue is so very elegant, and with the details that Bethanne and Brandon so thoughtfully planned for their day, it was stunning. 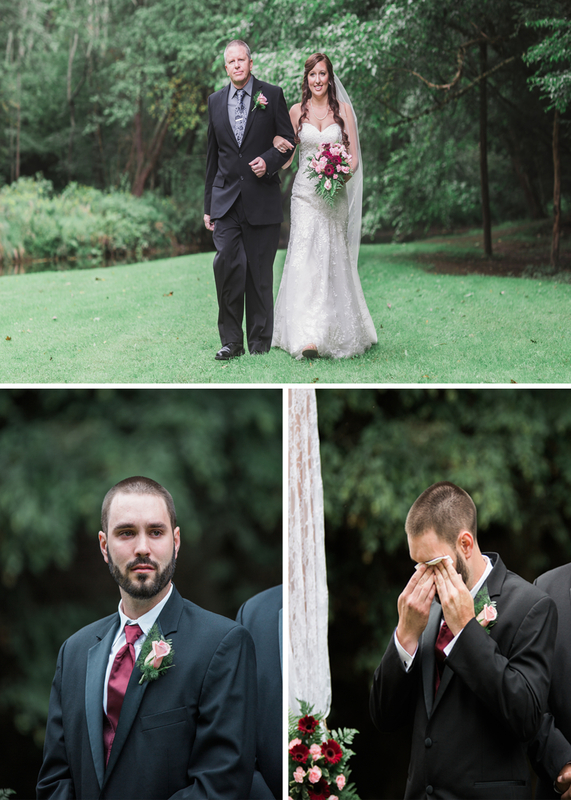 This is the kind of wedding that makes me LOVE being a wedding photographer. 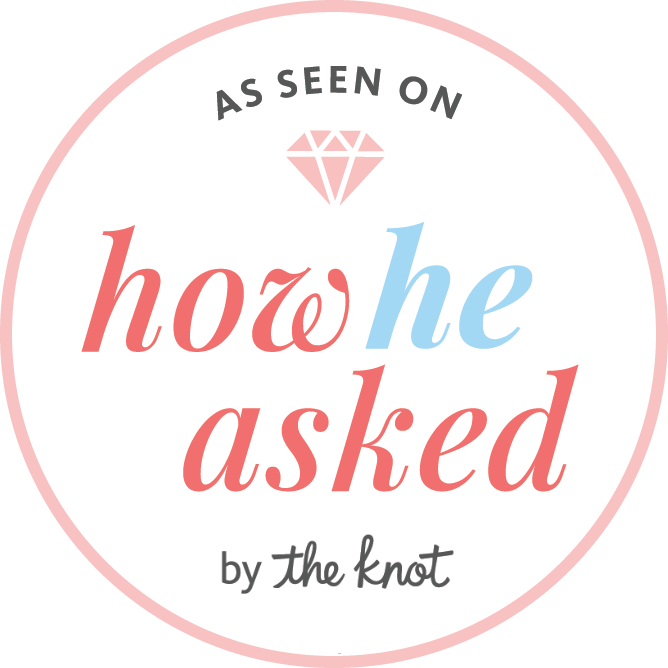 My favorite part of the ceremony is seeing the grooms reaction when he see's his bride! I LOVE me a ring shot! !